First look at the espionage drama. 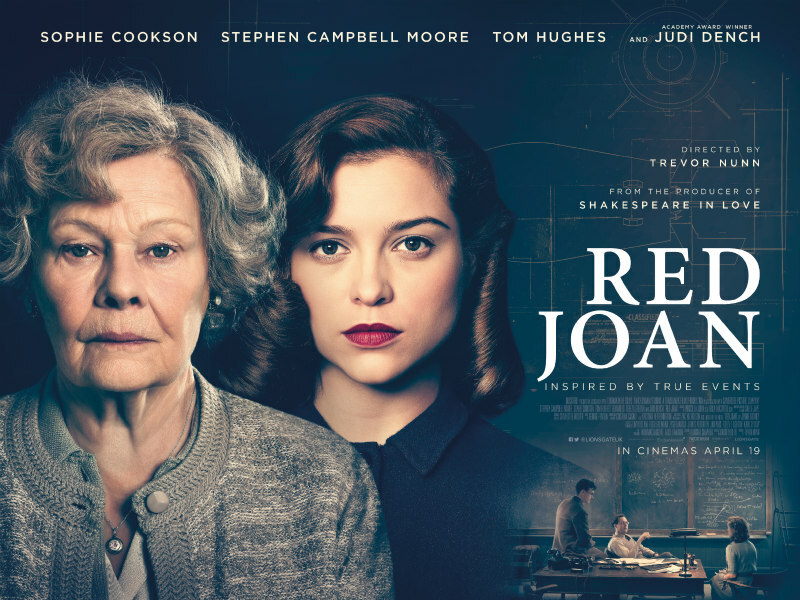 Director Trevor Nunn's Red Joan tells the true story of Joan Stanley, an elderly British woman who was arrested by MI5 in 2000 on suspicion of having been a Soviet spy during the communist era. 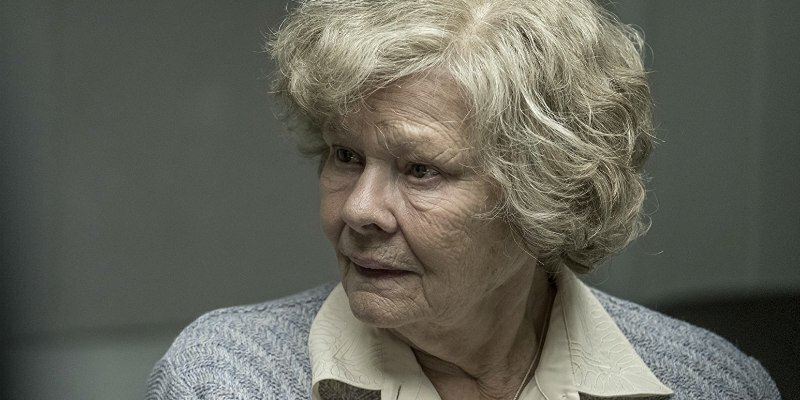 Stanley is portrayed by Judi Dench and in flashbacks by Sophie Cookson. Stephen Campbell Moore, Tom Hughes, Ben Miles and Tereza Srbova also star. 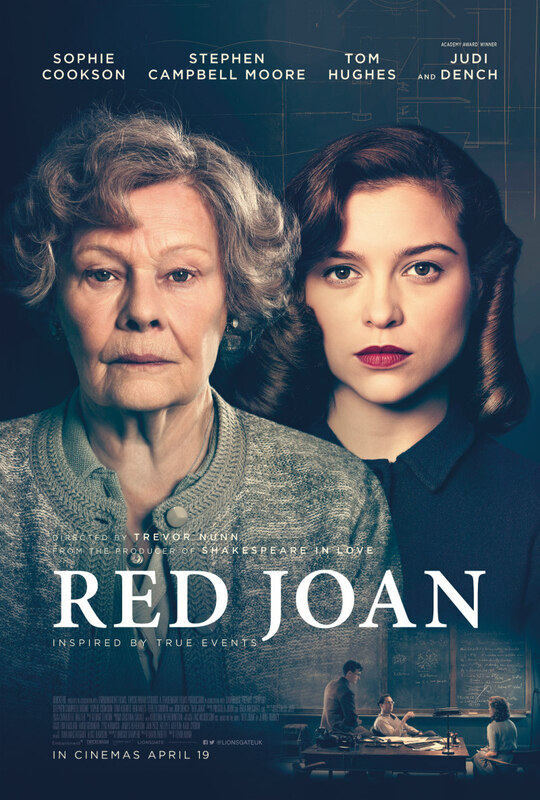 Red Joan is in UK cinemas April 19th.